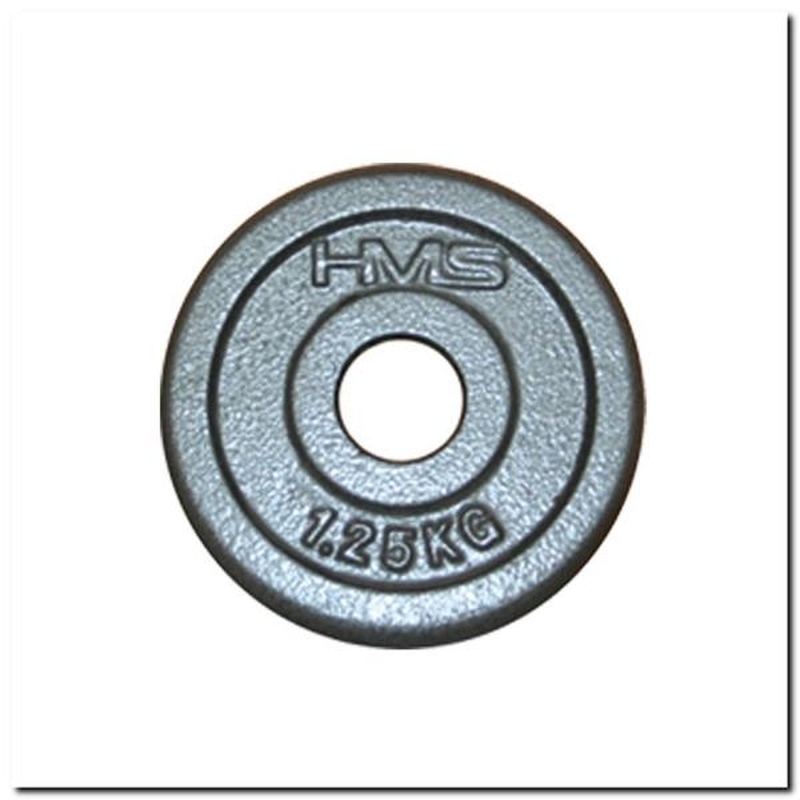 THM HMS hammerton plate is a solid and perfectly made product dedicated for long term use. The main advantages of the plate is the perfect iron cast and aesthetic finish. 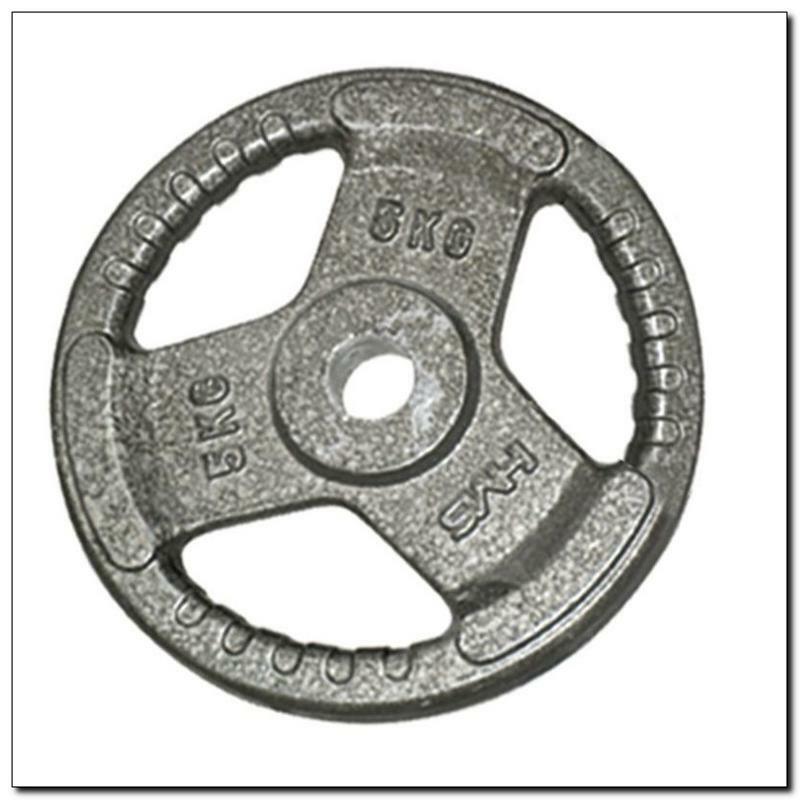 The product is Hammerton coated what ensures resistance to corrosion and mechanical damage. 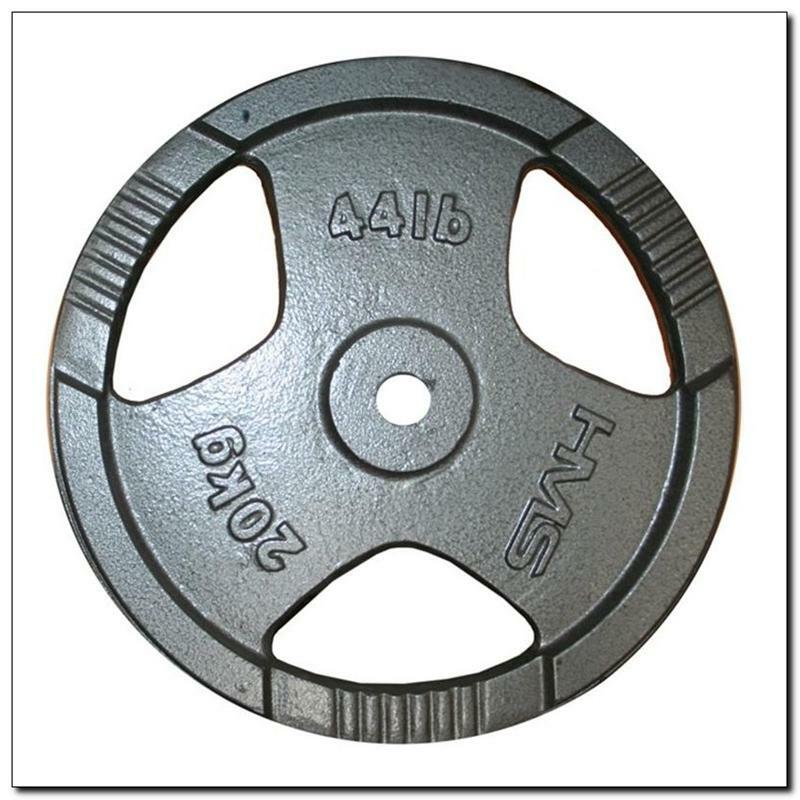 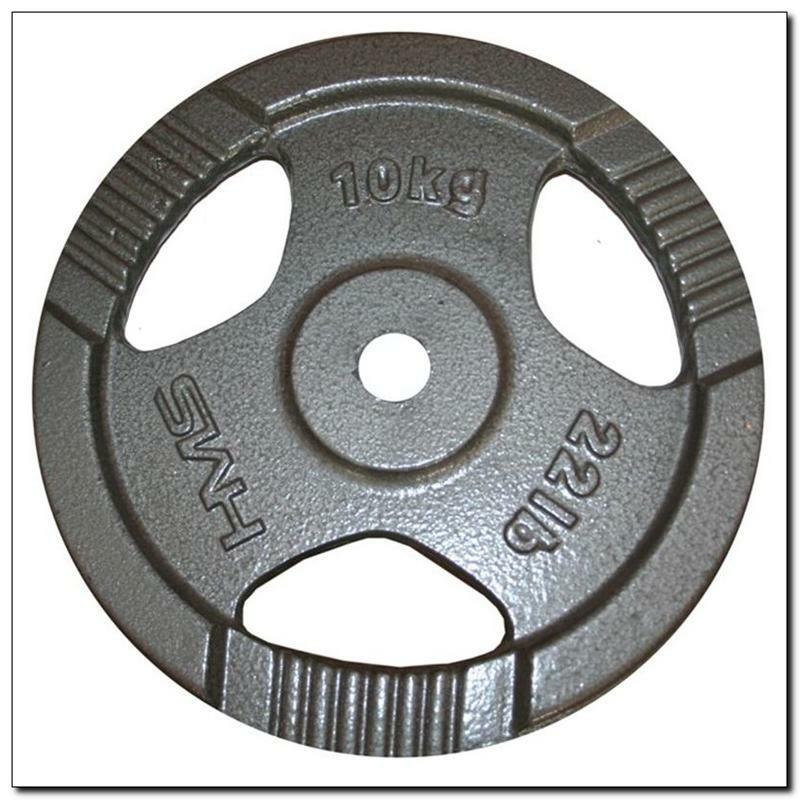 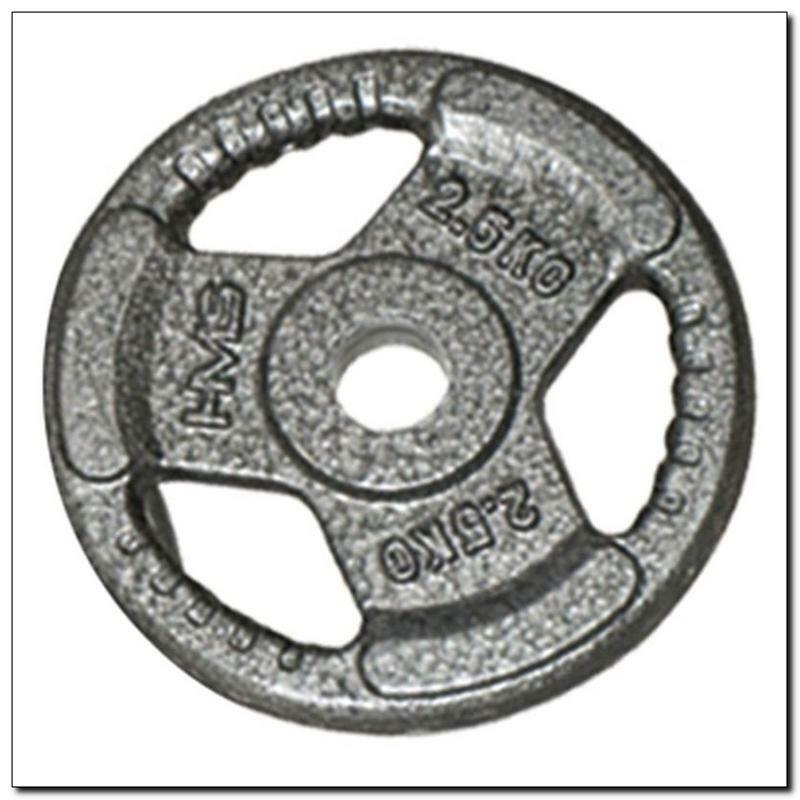 A plate has hole with a diameter of 31 mm and it is ideal as an additional weight on a bar.